Are you making plans to visit A Call To Salvation? Are you coming to one of our events and need a place to stay overnight? 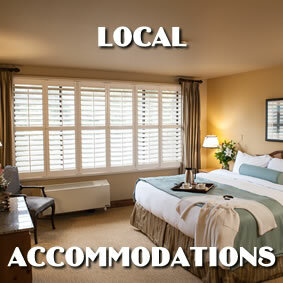 The following list is of local accommodations in the Jefferson area that we feel would be comfortable for you.